Living Art Aquatics has a new home! 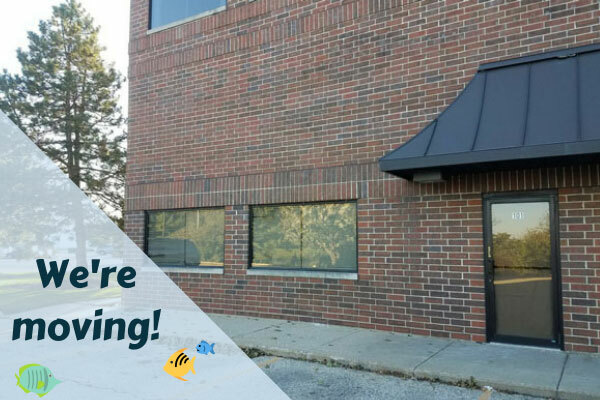 As of November 1, 2018, Living Art Aquatics will begin transitioning to a brand-new facility in downtown Crystal Lake! Although it’s bittersweet saying goodbye to Cary after 20 wonderful years, we couldn’t be more thrilled about starting this new chapter. Our new location will feature a large showroom, an aquaculture system, plant and coral tanks, and a climate-controlled environment for our abundance of marine and freshwater fish! We hope to open our new doors to you by the start of 2019. See you then!